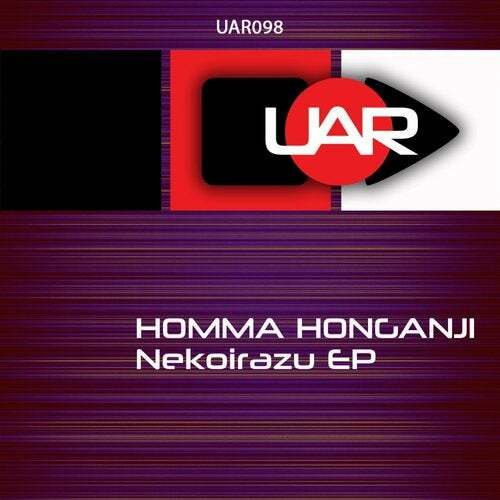 Homma Honganji is back on Unaffected records with his groovy style. He delivered nice 3 tracks ep full of bombs. Be sure to check it and play it !